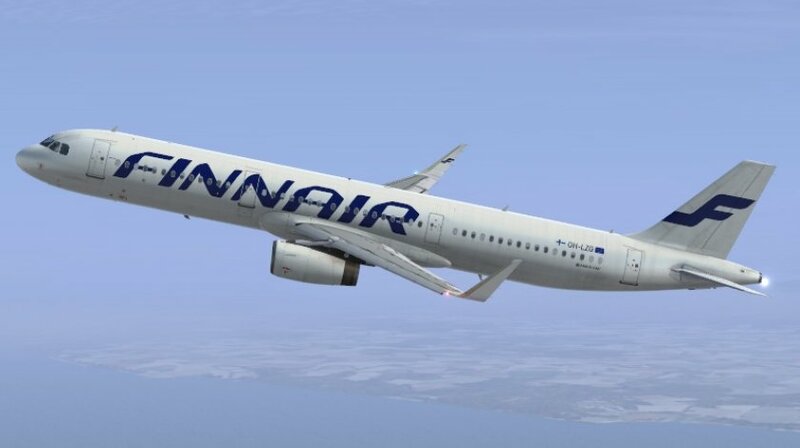 A Finnair Airbus A321-200, registration OH-LZP performing flight AY-617 from Helsinki to Ivalo (Finland) with 186 passengers, was enroute at FL370 about 130nm north of Helsinki when the first officer became ill prompting the captain to take control and return the aircraft to Helsinki, where the aircraft landed safely about one hour after departure and about 30 minutes after turning around. The first officer was taken to a hospital. The airline reported the first officer developed a medical condition, nothing serious, that was deemed prudent to return and pick up another first officer. A replacement first officer was called in from stand by. The aircraft departed again after about 80 minutes on the ground and reached Ivalo with a delay of 2:20 hours.